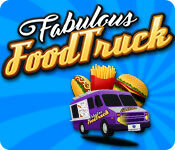 Fabulous Food Truck is rated 1.4 out of 5 by 24. Rated 2 out of 5 by Doylescat from A poor version of Hotdog Hotshot This game is almost identical to Hotdog Hotshot which is also on BF games. It's the same graphics and game play but feels like it is a half developed version. The sound is either on of off so you can't turn down the music but keep the effects (which you need at times). There doesn't seem to be a "right click" function which adds speed to these sort of games. Personally I would avoid this game. If you like the idea choose Hotdog Hotshot instead as it plays better. Also I could not find the quit button so I had to close the window to exit the game. I played the demo but didn't purchase. Rated 2 out of 5 by sambone from not hot for dogs! Agree with other viewers. Too much drag and drop. Dogs burn fast. Customers get mad. Always putting Mustard and ketchup on wrong dog. Hurt my wrist just to play. Just was not fun. But you can press the Esc key to escape game. Rated 2 out of 5 by devanut from Don't waste your time Graphics were not too good. Was hard to click on plates, bowls, etc. Entire thing was inaccurate and I had to press ESC to leave the game. There is no option to exit! 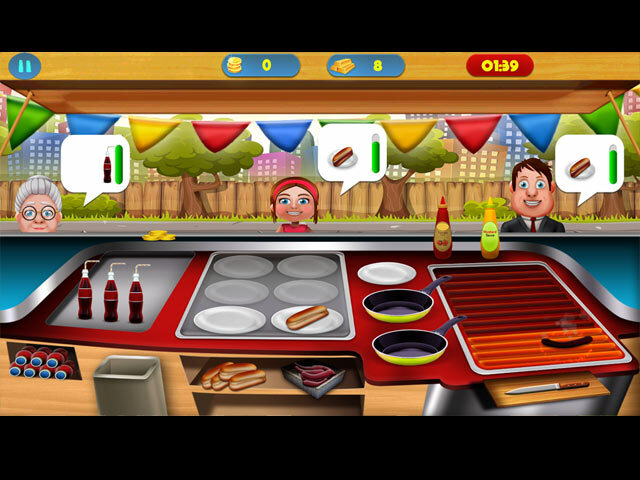 Rated 2 out of 5 by tinsyleen from Not well done If you are a time management fan this is not the game for you. Too slow and not enough added benefits to the challenges. Rated 2 out of 5 by Firestorm8215 from Harder than expected I love this kind of games , but this one seemed unusually hard to me right off the bat. Too much clicking and dragging. Lost me after less than 5 minutes. 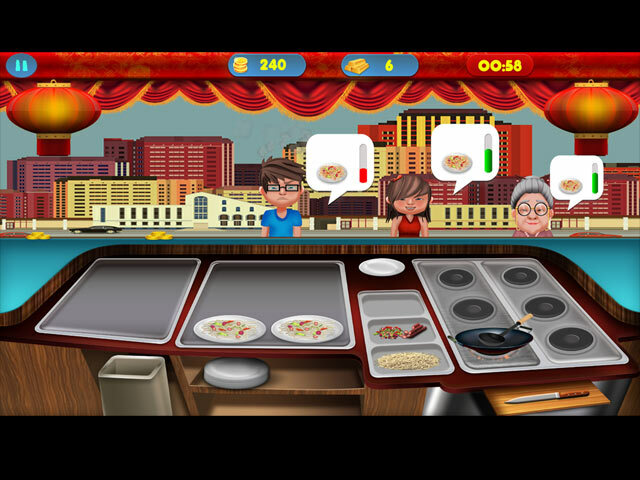 Rated 2 out of 5 by doylebaby from Average game Another game where dragging and dropping has been chosen to serve customers instead of right clicking and serving. That's a tedious way to play. Another silly thing is that there is no 'Quit' button. You cannot leave the game without using task manager. Very odd. Rated 1 out of 5 by tailswhiskers from Truck needs to stay in the garage I played the game again and it was no better this time around. I had to do control alt and delete to get out of the game. I do not recommend this game at all.